Treasures of the past … and see you in September! The Old Library had three very successful events in June to bring the treasures of the past to a wider audience. 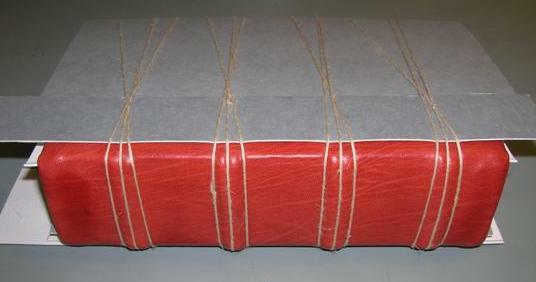 Cambridge college libraries and archives contain a wealth of sealed documents. While the documents themselves are generally well recorded and valued for their content, the seals attached to the documents are often less well studied. 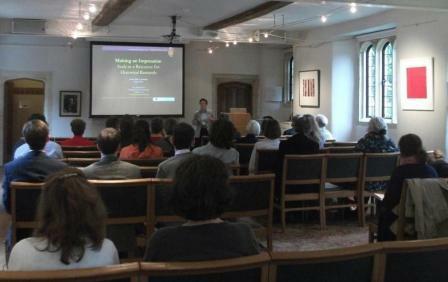 Trinity Hall hosted two workshops and a public talk on the subject of seals and sealed documents. The workshops on Friday 7 June were an opportunity for librarians, conservators and museum professionals to hear from two experts in the field, Dr Elizabeth New and Dr John McEwan, Research Associates on the Arts and Humanities Research Council seals projects at Aberystwyth University. 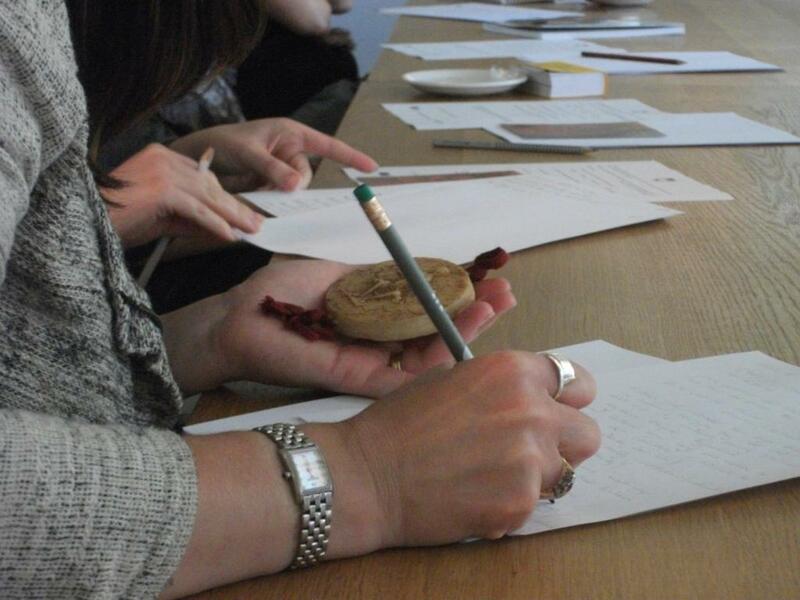 Participants learnt about the technology of creating matrices and seals, the historical and artistic significance of seals, and the approaches for preserving these vulnerable wax objects. 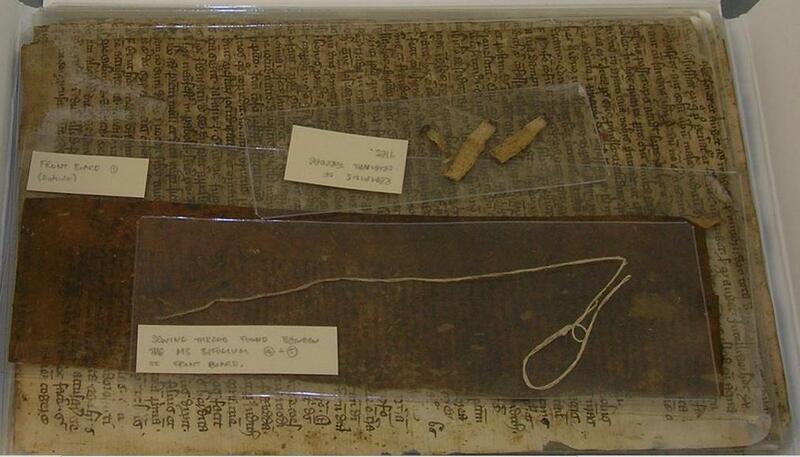 Examples of medieval sealed documents from the Old library and from the Archive of Christ’s College were on display. There was also a chance to handle resin facsimiles of historical seals (including one in the form of a fridge magnet!). In addition, there was a lunchtime visit to the Parker Library to view selected seals from the Corpus Christi Archive including a wonderfully sharp impression of the Cambridge town seal. 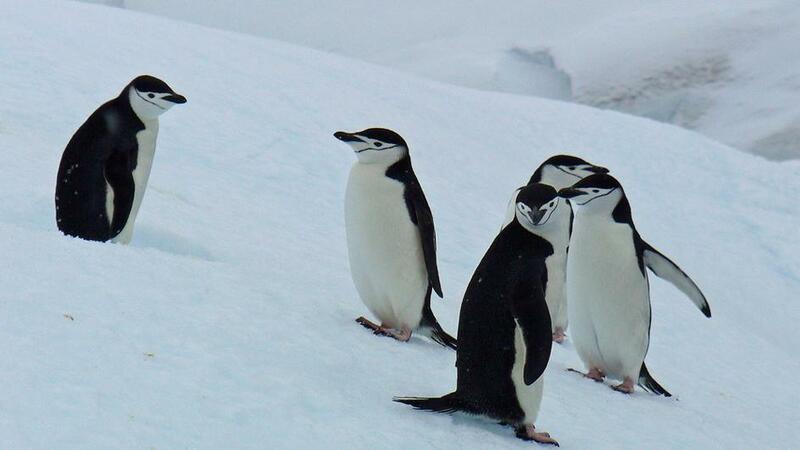 Seals are a potent connection with the past. They are highly tactile and many bear the thumb or finger prints of their creators. They deserve to be preserved and studied for the light they shed on the medieval world. 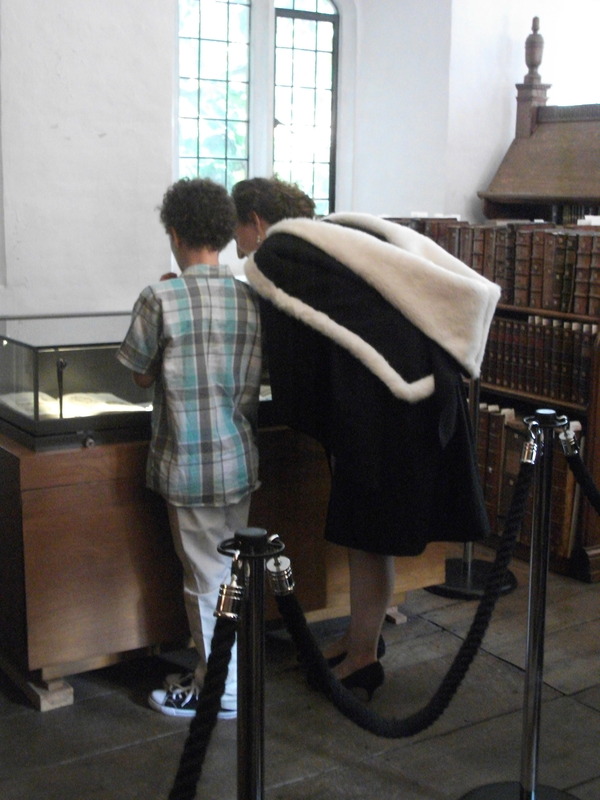 Every year the Old Library is open on the afternoon of General Admission for Trinity Hall graduands and their guests. It is a day of celebration when another cohort of students collects their degrees and goes out into the world. The treasures of Trinity Hall are on show, including the college silver and the rare books of the Old Library. Over 200 people visited the Old Library during the afternoon and for many students it was their first time in this hidden gem of Trinity Hall. The visitors were fascinated and amazed by the treasures on show. At the end of June the Old Library hosted an event for the Supporters of the Old Library and the 1350 Society. Guests were given a tour of the Old Library and then visited the “Under the Covers” exhibition in the Chetwode Room. This fascinating exhibition by the Cambridge Colleges Conservation Consortium looked in detail at the physical structure of medieval books – literally under the covers! On display were the traditional materials used for binding manuscripts and early printed books: vellum leaves, sewing materials, oak boards, Nigerian goatskin, tawed alum skins and hand marbled papers. Visitors could look at some of the recently conserved items from the Old Library to see the finished result of the reinstated medieval-style bindings. There were some surprises too! Conservation on the binding of a printed book, Speculum Spiritualium by Richard Rolle de Hampole (London, 1510), revealed that the boards were made up of manuscript leaves which had been pasted together. The conservators carefully separated the leaves and replaced the boards. Some of the leaves are from an early medical manuscript! These leaves have yet to be studied and we would welcome any scholars who would like to look at them. Experienced conservators, Edward Cheese and Bridget Warrington of the Cambridge Colleges Conservation Consortium, were on hand to explain the book-binding techniques and to guide people who had a go at sewing together the leaves of a book. The event gave people first-hand experience of this important medieval craft and helped to bring the past vividly alive! The Old Library will be open for two events in September 2013. On Friday 13 September the Old Library will be open to the general public for bookable tours during Open Cambridge. Booking starts on Monday 19th August via the Open Cambridge website. The Old Library will also be open to Cambridge alumni for bookable tours during the Alumni Festival on Sunday 29 September. Booking starts on Monday 15th July via the Alumni Festival website. Please book early for either event to ensure a place on an Old Library tour! Seals and Sealing Practices by Elizabeth A. New, (London: British Record Association, 2010). Seals in Context: Medieval Wales and the Welsh Marches edited by: John McEwan and Elizabeth A. New, with Susan M. Johns and Phillipp R. Schofield (Aberystwyth: Canolfan Astudiaeth Addysg, 2012). 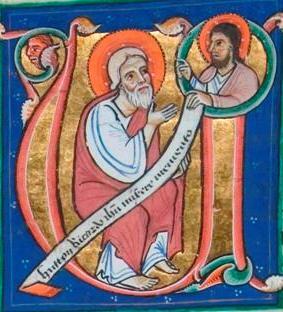 For more about the Cambridge Colleges Conservation Consortium see: Collaboration in special collections by Suzanne Paul. The Old Library is participating in Open Cambridge, a weekend of (mostly) free events from Friday 9th – Sunday 11th September 2011. 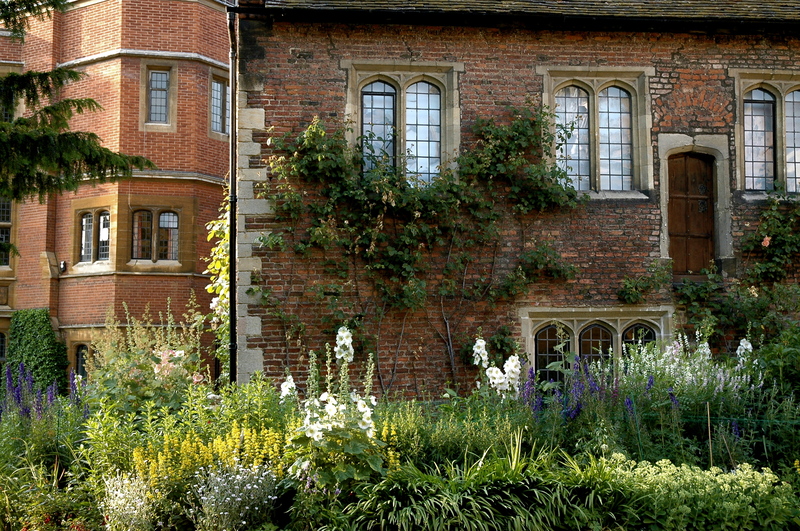 Open Cambridge is the city’s celebration of history, architecture, art and gardens and of course libraries! It has a fabulous programme which gives people a chance to see behind the scenes of the city and the University. 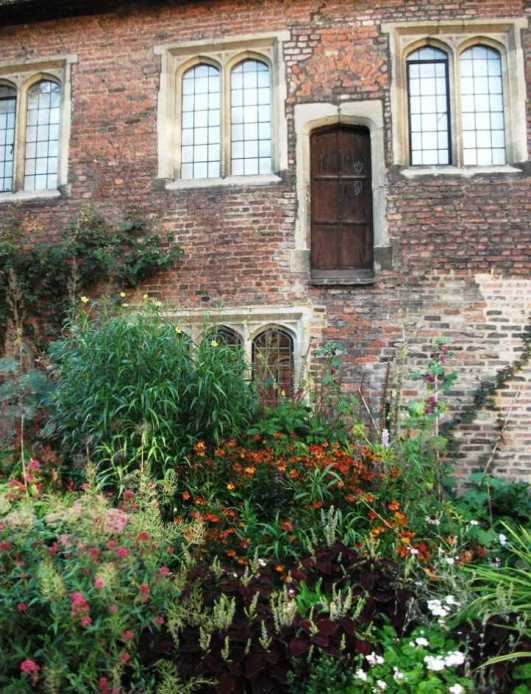 If you would like to see inside Trinity Hall’s unique Elizabethan Old Library, our chained books and some of our treasures, you can book to join one of four free tours we are offering on the afternoon of Friday 9th September 2011. 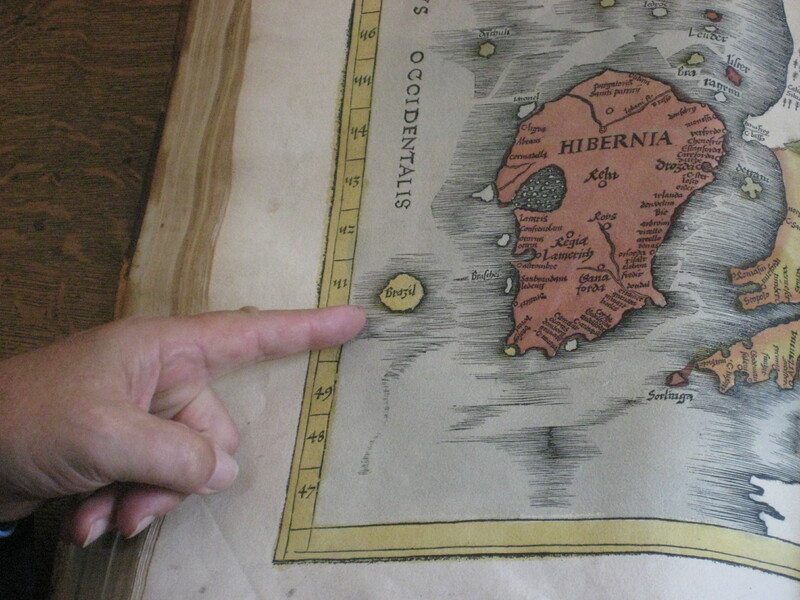 Why not make a weekend of it and visit some of the other fabulous libraries on show? Some highlights for rare book lovers are St John’s Old Library, the amazing Parker Library and an exhibition of special collections at Sidney Sussex Library. For those who are fascinated by libraries there are tours of Cambridge Central Library and a look inside the University Library one of the great copyright libraries of Britain (it receives one free copy of all books published in Britian directly from the publishers). In addition several of the University’s faculty and departmental libraries and lots of college libraries are opening their doors. Or how about an exhibition of WWI in Christ’s College library or a tour of the Scot Polar Library? There are so many treats on offer – it’s a bibliophile’s dream! Last year the tours of Trinity Hall’s Old Library were tremendously popular and were all fully booked. So if you want to come along, please book EARLY to bag a place! Booking is via Open Cambridge only and opens on Monday 18th July 2011.